Home » Uncategorized » What are Aligner Chewies and Outies? How to Use Them? For the ease of insertion and removal of aligners, accessories such as What are Aligner Chewies and Aligner Outies are available. These both tools are specially designed and should be used by everyone. They usually come with your aligner kit. Many patients do not face any difficulty, however some find it difficult to insert and remove the aligners. This may happen because of the individual variation in teeth structure of the patient. Aligner Chewies and Outies play a very important role in your treatment to get success. Chewies enables your teeth to fit maximum in the aligner trays, it also helps aligners to work better. Outies makes the aligner removal process more easy without affecting aligner’s shape and quality. You should not use anything else in place of Chewies and Outies. Chewies are made up of medical grade rubber-like material called Styrene Copolymer. They look like a small cylinder or small roll of gauze or cotton. Aligner chewies are used to fit the aligners over teeth and to close any air gaps between aligners and your teeth. When you wear aligner for the first time or you switch to a new one, the aligner trays may not fit in your mouth tightly. This is when the chewies come to the rescue. Read More – How Are Aligners Made ? Read More – Why Should you Remove Aligners While Eating ? How to use Aligner Chewies? Always hold the chewies with clean hands only. Place the aligners in the mouth. Now, position the chewie between your opposite teeth arches and the aligner. Bite down the Chewie to fit your aligners. You need to quickly chew the Chewie from one end to another inside your mouth. Keep repeating the process for 2-3 minutes. You should use chewies in initial days when you wear aligners for the first time or you switch to a new set. Note: It is recommended using chewies before bed. It will help your aligner trays to set well over your teeth so that you can enjoy your sleep and aligners do their work properly. Aligner Chewies are re-usable, you can use them until they lose their elasticity. But don’t forget to clean them after use. To clean chewies use a mild soap and wash it with normal clean water. If you are getting trouble in removing your aligners or retainers then, this tool will be a unique solution for you. This is made for patients who use their nails to remove aligner, which is very harmful for the aligners. 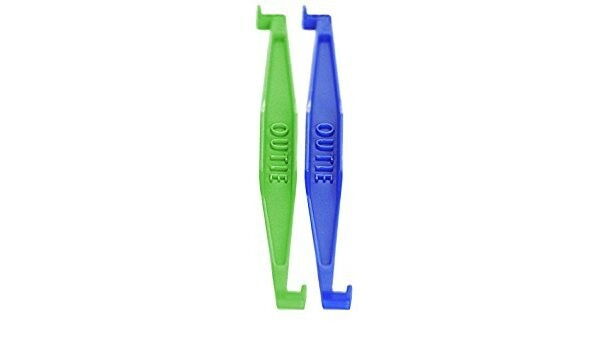 Aligner Outies are designed with a patent unique shape to allow aligner users to remove clear aligners easily and safely. 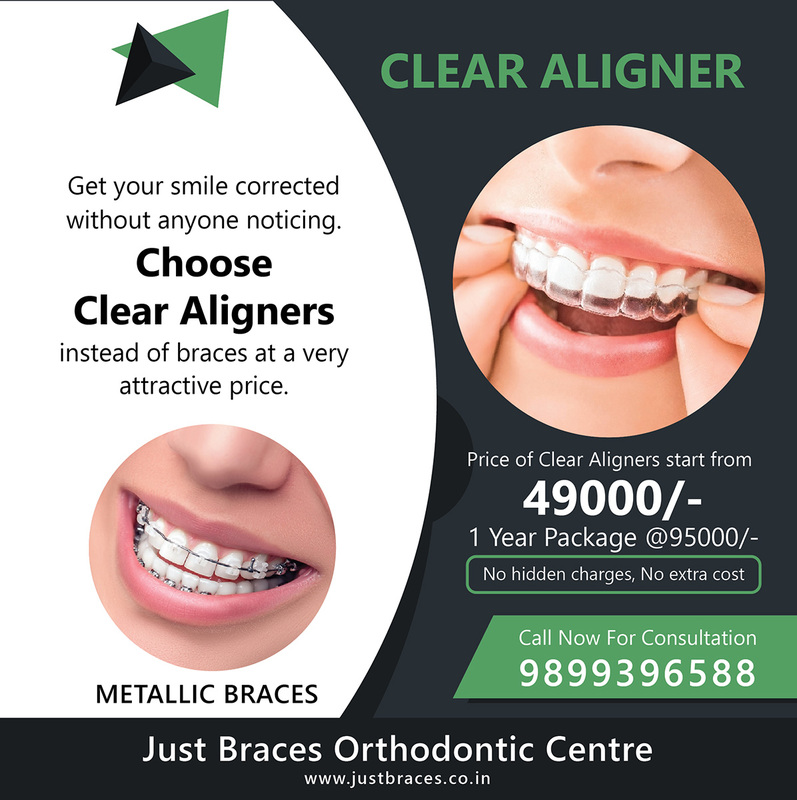 It gives you the confidence to remove aligner whether you are sitting in a coffee shop or dining table. The shape of an outie is specially designed to increase your convenience in the removal process. This tool is very easy to use and keep, even you can store it in your pocket. You don’t have to struggle anymore to remove your aligners or feel embarrassed to doing so. 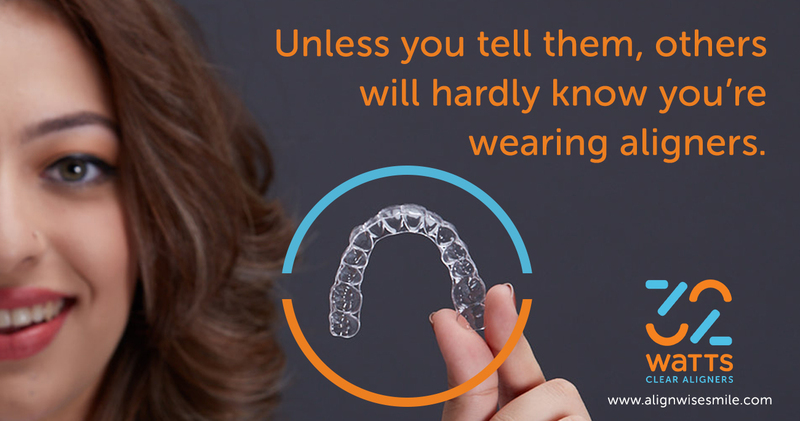 With outies, there is no need of putting your hands in your mouth to remove aligners. Outie pops the aligner trays out quickly and easily, it also works fine if you are having any teeth attachments. How to use Aligner Outies? Engage the outie in the space between the teeth and aligner. Make sure to fully engage the hook end between aligner and teeth before pulling it off. Use the hook end to pull the aligner off. Outies are also handy and easy to carry, you may store it in your purse, bathroom, in your car dashboard, office desk or anywhere else you remove your aligners. Bad and aggressive use of outie tool can result in breakage. Use it gently as it is made up of very thin plastic. If you’re having a difficult time in one area, move the Outie Tool to a new position and try again. Never push or pull aligners forcefully with Outies. If the aligners are not coming out, rinse your mouth with lukewarm water and then try to remove them again. If you didn’t get What are Aligner Chewies and Outies tools in your starter kit, don’t worry you can purchase them online or directly from the market. And if your aligner treatment is about to start then don’t forget to ask for these tools from your dentist/orthodontist.